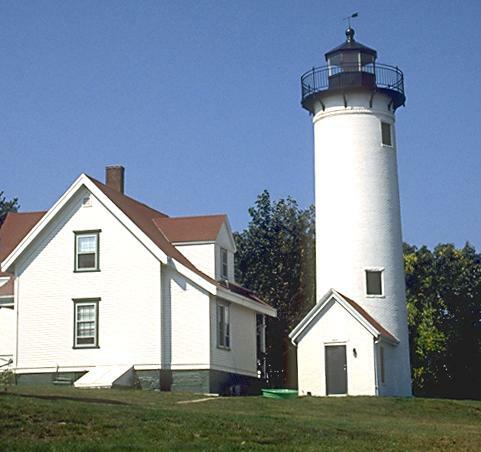 A lighthouse was first erected on this site in 1817, but a new 52 ft tower and a dwelling were built in 1891. 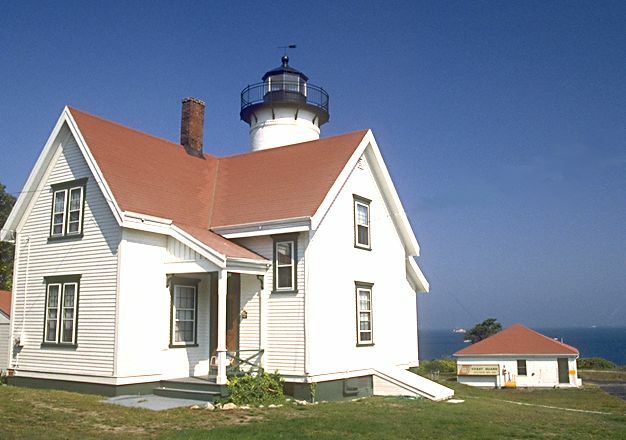 The station is located in Tisbury, on the west side of the entrance to Vineyard Haven harbor. The light can be easily seen from the road, but the grounds are private property. 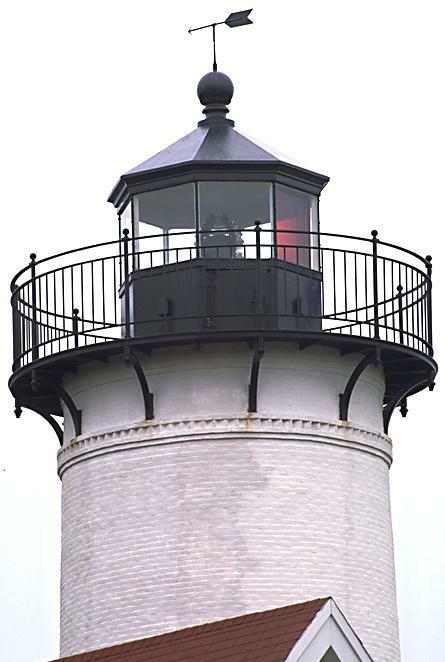 The red panel in the lantern serves as a warning--if the light is flashing red, the boat is headed for danger.